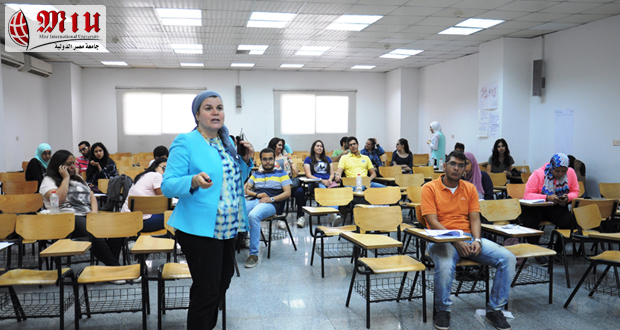 On Monday April 30th 2018, a workshop on “Training & Development” was held by the Department of Management, Faculty of Business Administration and International Trade. 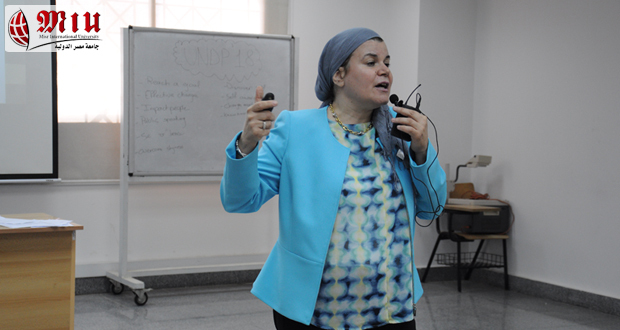 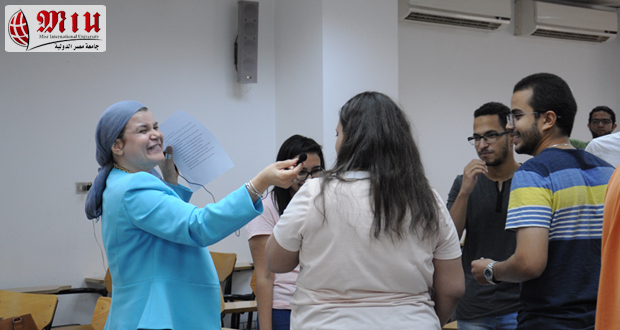 The workshop was presented by Dr Sally Bahgat and it was attended by about44 students. 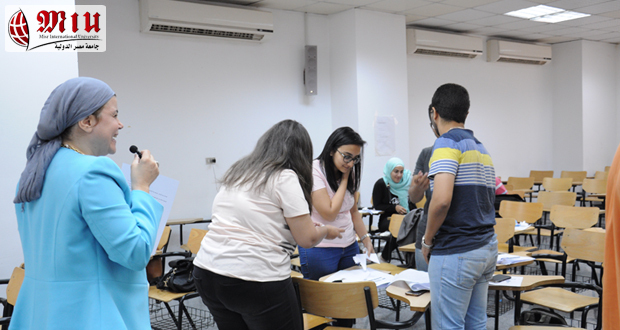 The workshop aimed at providing Business Faculty students with knowledge and applications about how organizations’ objectives and strategies are linked to HR training and development. 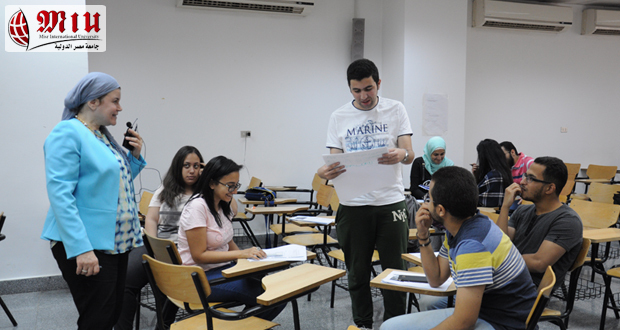 The students practiced how to develop needs analysis and training objectives, how to design and customize training curriculum, as well as how to select training strategy or development methods, how to implement training strategy or evaluate training / development outcomes, and how to overcome the evaluation obstacles.